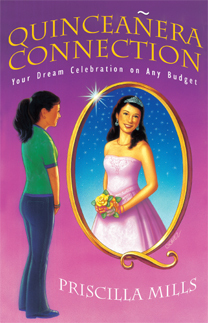 Quinceañera Connection by Priscilla Mills contained everything (and more) that I needed for planning my Quince celebration. All my questions were answered. 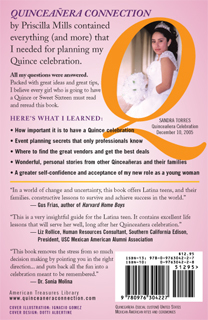 Packed with great ideas and great tips, I believe every girl who is going to have a Quince or Sweet Sixteen must read and reread this book.